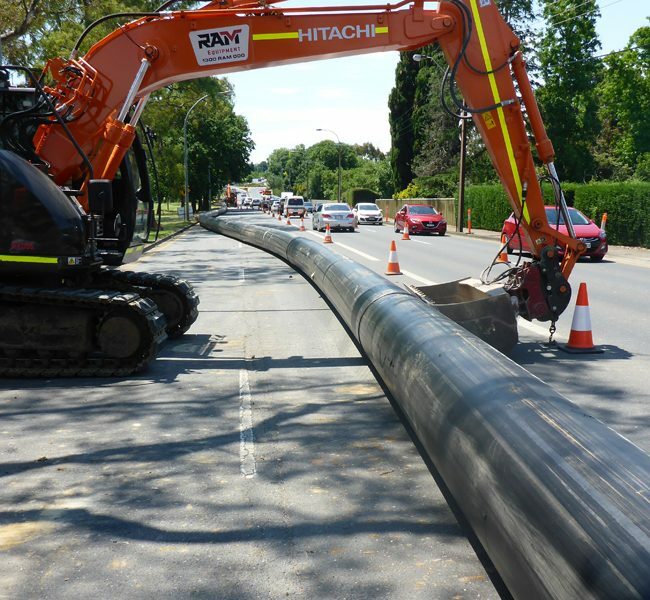 Established in 1995, SADB is a civil construction company that specialises in -: Civil Works, HDD (Horizontal Directional Drilling), Project Management, Pipeline Design & Construction and NDE (Non -Destructive Excavation). 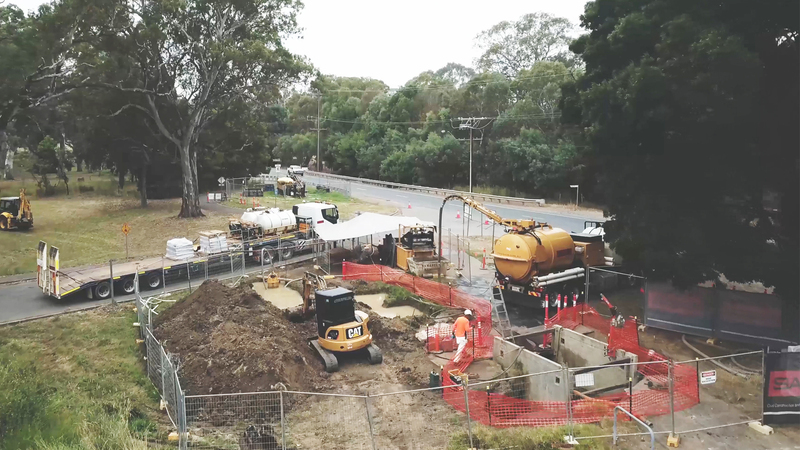 Project overview: With the expansion of the District Council of Mt Barker area, SADB were engaged in the design and construction of the upgrade of the council sewer system to cope with the increasing demand. 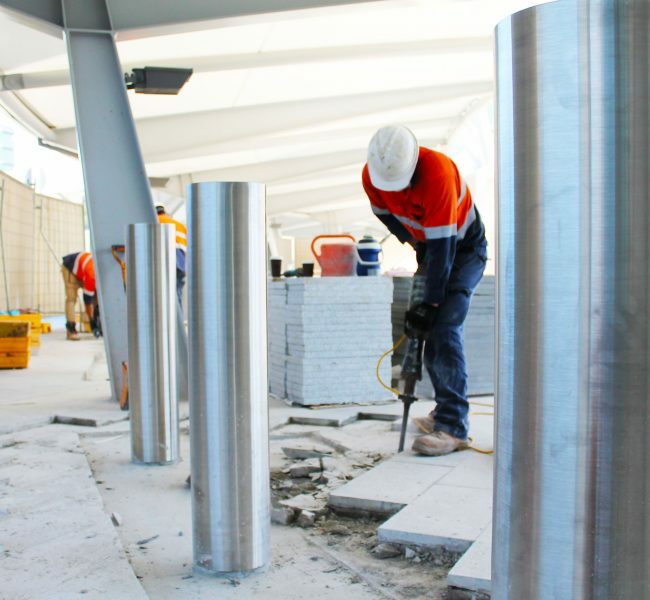 The project was a challenge, due to the large pipe diametre, rock ground conditions, depth of installation and tight grades….